Set Aspect Ratio to From Screen-Res. 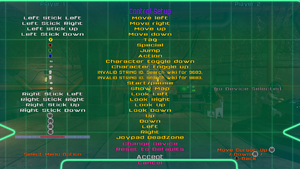 Some HUD elements are stretched or clipped. Space battles only. Does not save after quitting. See Helix Mod: LEGO STAR WARS: The Force Awakens (DX11). Set ScreenRefreshRate to your desired value. ↑ 1.0 1.1 File/folder structure within this directory reflects the path(s) listed for Windows and/or Steam game data (use Wine regedit to access Windows registry paths). Games with Steam Cloud support may store data in ~/.steam/steam/userdata/<user-id>/438640/ in addition to or instead of this directory. The app ID (438640) may differ in some cases. Treat backslashes as forward slashes. See the glossary page for details. 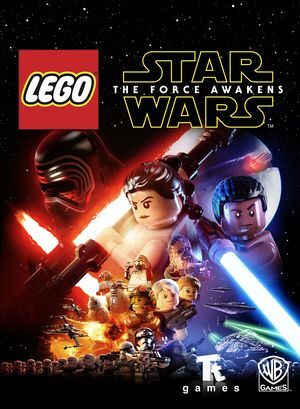 ↑ 1.0 1.1 Blast off into a fun-filled journey on the Mac with LEGO® Star Wars™: The Force Awakens!